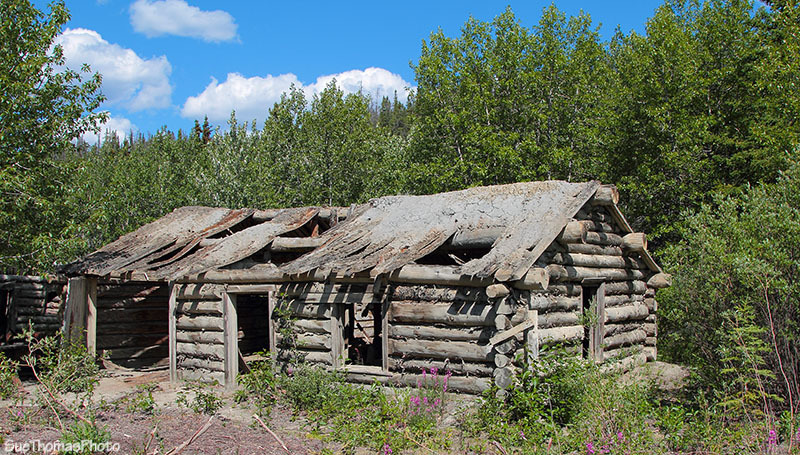 Silver City was a small community in the early 1900s with a trading post and included North West Mounted Police barracks. 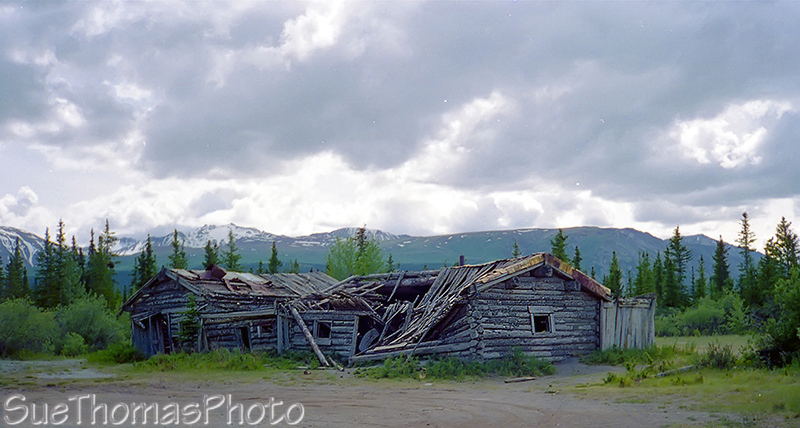 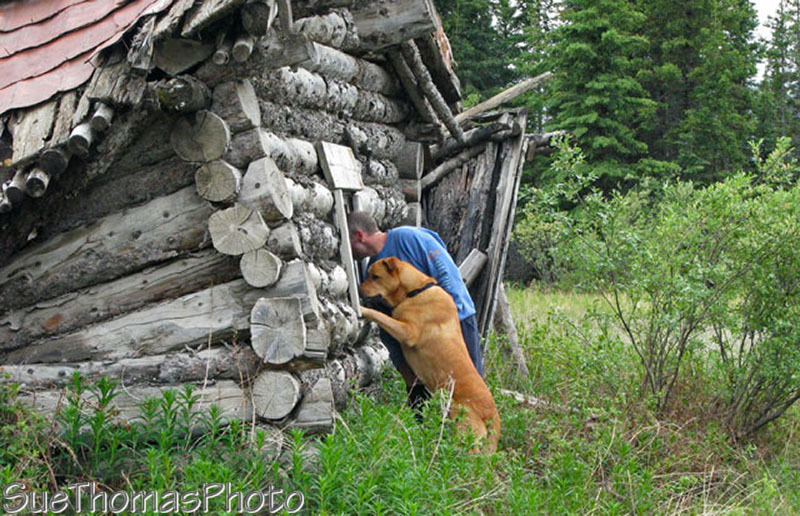 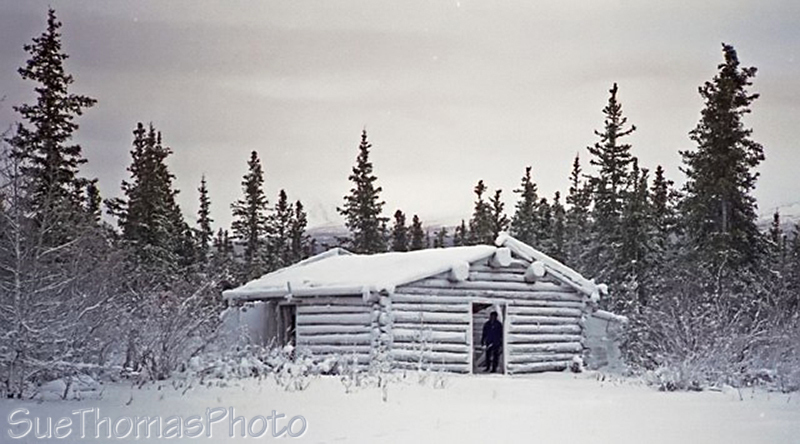 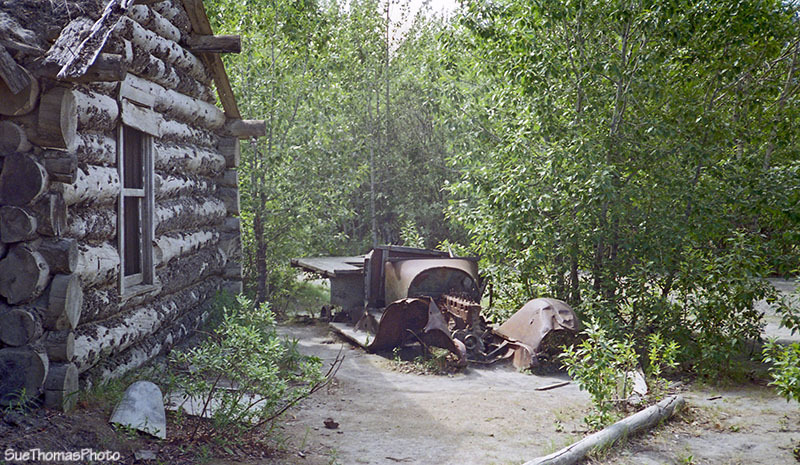 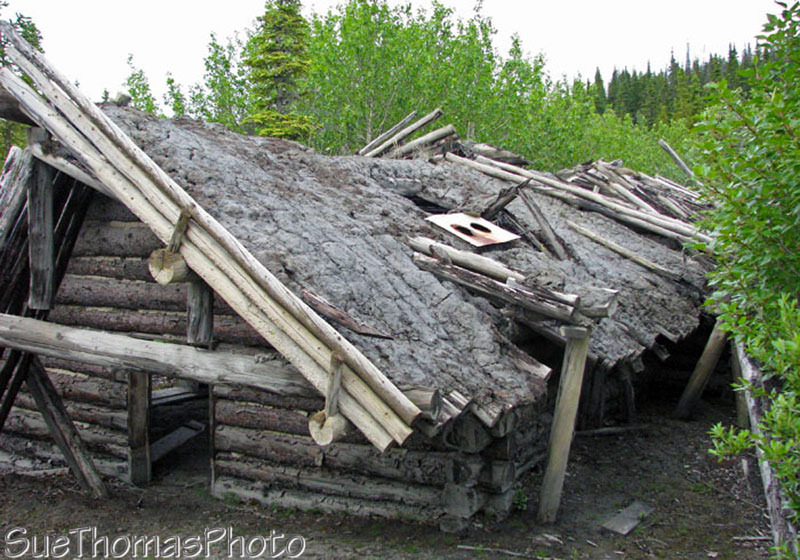 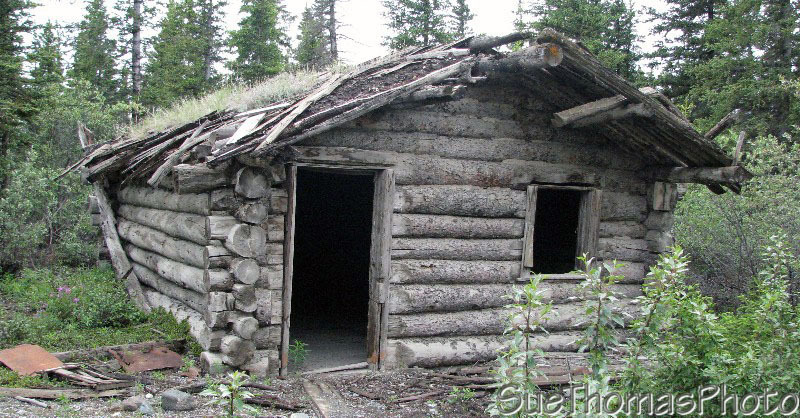 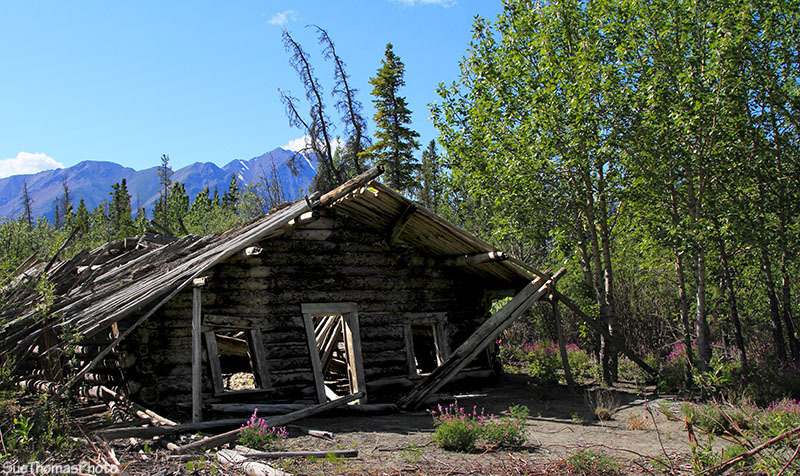 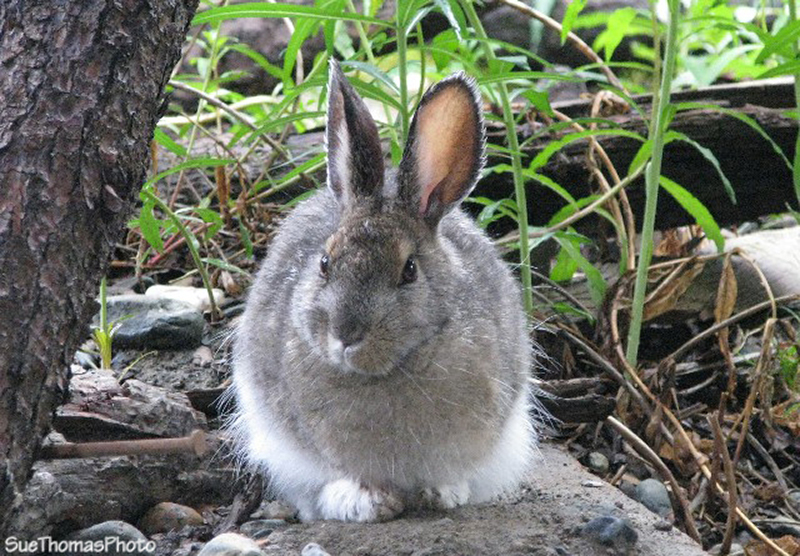 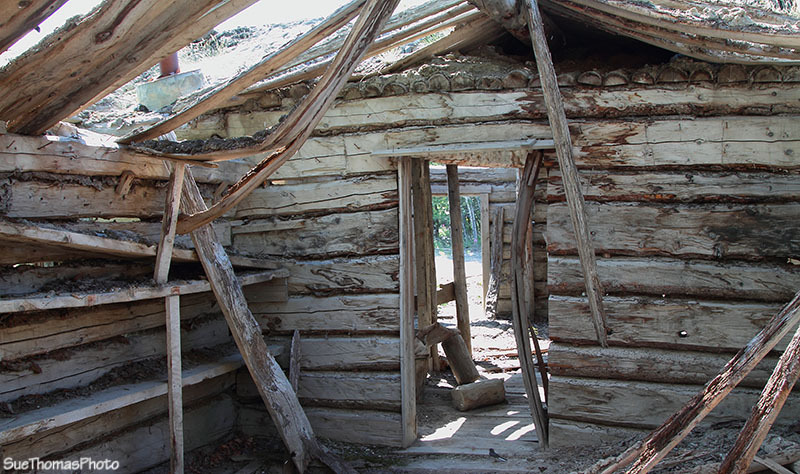 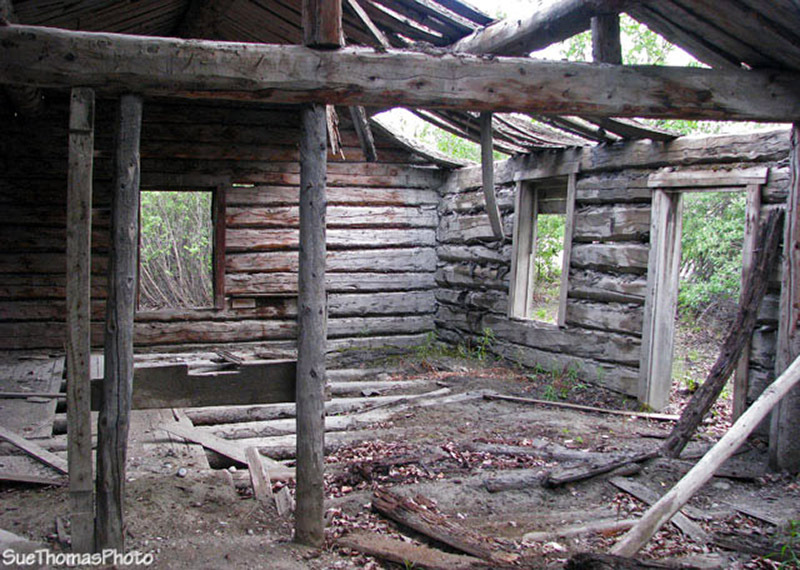 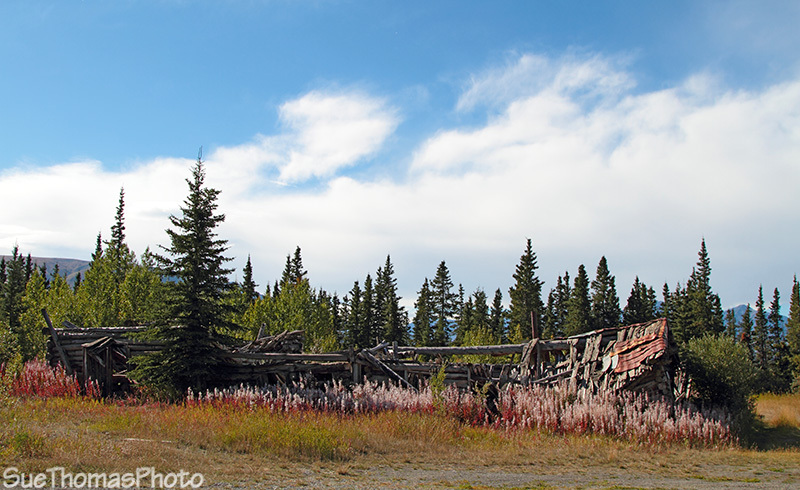 The ghost town enjoyed a brief resurgence during construction of the Alaska Highway, then was abandoned again. 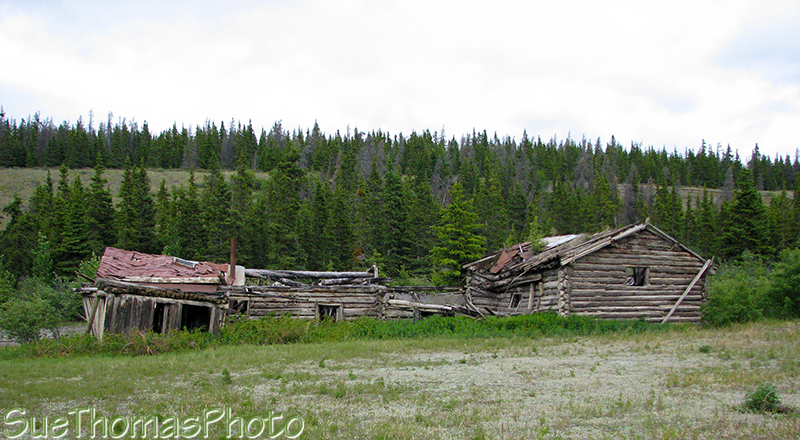 When I was a kid we often stopped to explore the area, mom liked it there.